That title doesn't make a tonne of sense does it? It's a play on the old saying a day late and a dollar short. This seemed clever when I started this post yesterday but then Mac woke up from his nap and I got side tracked so now I'm two days late which makes even less sense. However, I am not a dollar short. In fact, I'm $50 over. But tall seemed like a better antonym to short than over so I went with that. OK, can we just move on from the title now? Excellent. 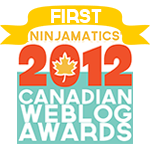 So this week's regularly scheduled post is coming. But in the meantime I thought maybe you'd like some free cash. What's that? Free cash? You heard me right! 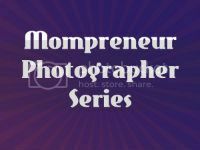 I'm giving you all ONE.MORE.WEEK to enter the Mompreneur Photographers of Ontario Series and to say thank-you to all those great sponsors and photographers I am giving away $50 in cash. Seriously. Just enter the rafflecopter below. Many thanks to Fireweed Impressions Jewelry, savvymom.ca, CARTER's Watch the Wear®, Izzy Bitsy Baby Boutique, Twinke Twinkle Little RockStar, and Ontario Mompreneurs Group for their continued support. 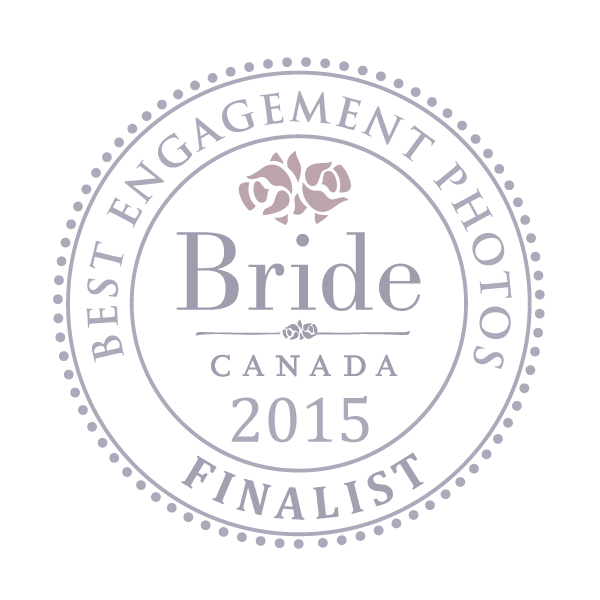 And to Sassey Photoz (Espanola/Sudbury), Jess Philips Photo (Toronto), Laura Harfield Photography (Ottawa), and Live the Moment Photography (Woodstock) for giving away their services! A big shout out to College Registry from FiPath, this month's Mondays with Mac sponsor! College Registry is a free online savings tool that helps parents rethink how they save for their children’s college education by unlocking the power of friends and family. From estimating the cost of specific colleges to establishing a plan to incorporating friends and family in your savings goals, College Registry will help make your child’s college dreams a reality.